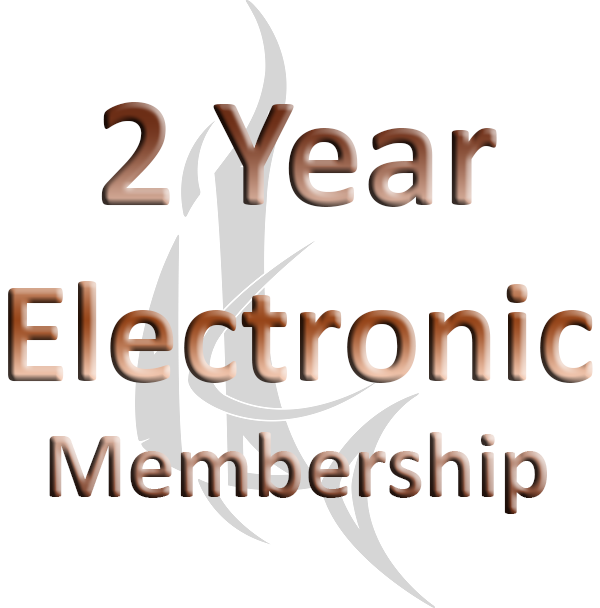 MEMBERSHIP: Membership enrollment is available for purchase here, on our Facebook Group , as well as at all our meetings and events. Memberships with us are very reasonable at only $10.00 for an ADULT / FAMILY membership (includes spouse/significant other and children under 10) and $7.50 for a JUNIOR membership (10-17 years). 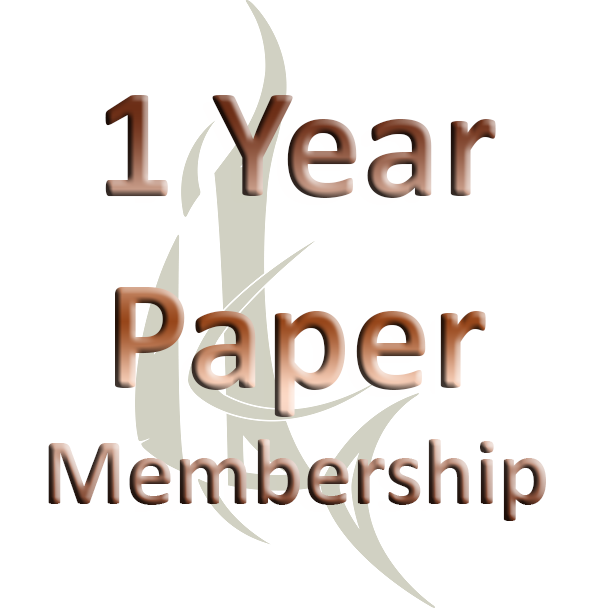 For this price you can choose between a Paper Membership for 1 year – which includes a printed paper copy of our Bi-Monthly newsletter Tank Topics mailed to your home address, or you can save money by receiving your Tank Topics newsletter through email, and get 2 years of Electronic membership with us at the same price. 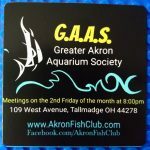 Membership to our club provides an opportunity to socialize with others who share similar interests and when you join you will receive a G.A.A.S. Magnet (pictured below), a subscription to our bi-monthly newsletter (Tank Topics), along with access to special member activities, competitions, programs, and more.